In keeping with the strict form vocabulary of the model family, the TEFNUT 36 represents a smaller variation featuring an elegant case with a diameter of 36 mm. On account of its enhanced comfort on the wrist, this universal format is convincing for male and female watch enthusiasts alike. 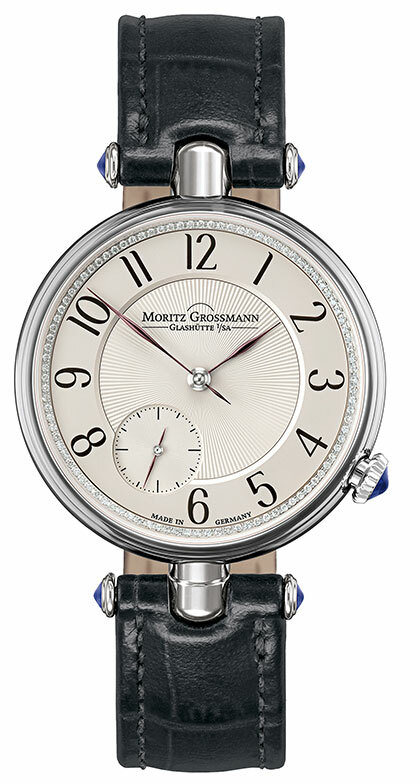 The gently curved lugs also hug the wrist. Their tapered chamfers form a seamless transition to the strap. 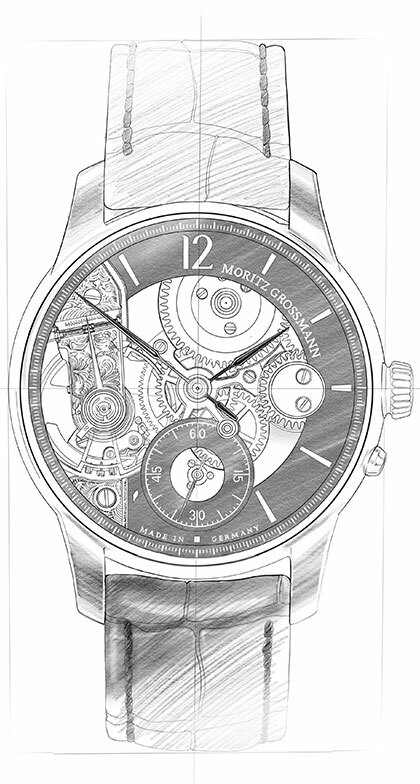 From the moment when it is first put on, this watch becomes one with its owner. 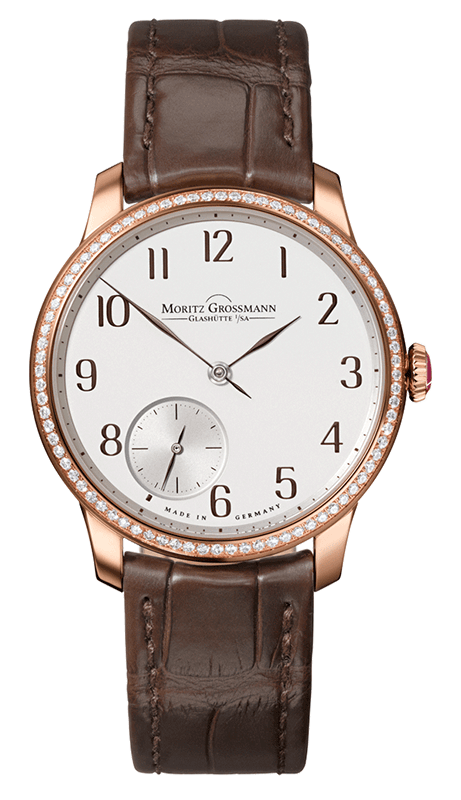 With a subsidiary seconds dial at 7 o‘clock and the typical brown-violet hue of its numerals and hands, its face is an unmistakable brand ambassador. 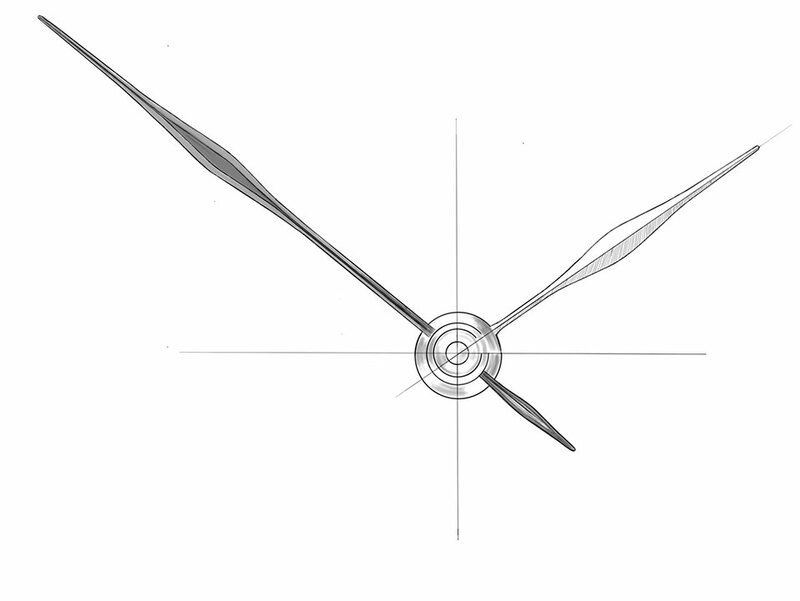 The well-balanced proportions are propagated in the calibre 102.0 movement as well. The display back showcases the work of art specially conceived for this model family. 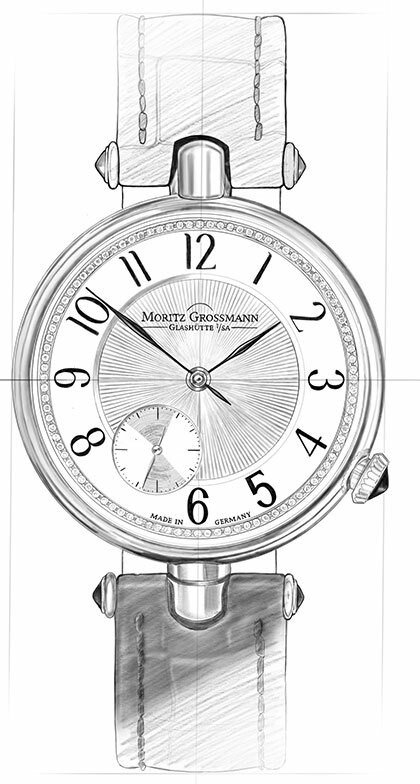 To achieve this degree of compactness, Grossmann‘s watchmakers chose a 3/5 plate with a straight cut and arranged the movement parts almost symmetrically. The TEFNUT 36 is an exceptionally beautiful manifestation of schönstes deutsches Handwerk. 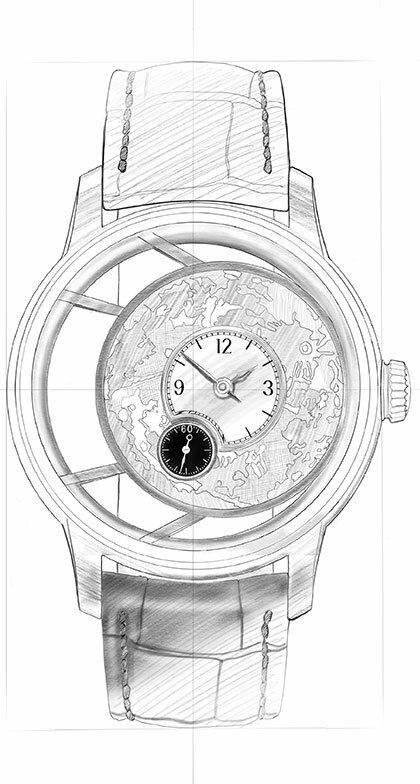 The two-part dial of the TEFNUT 36 is made of solid silver. 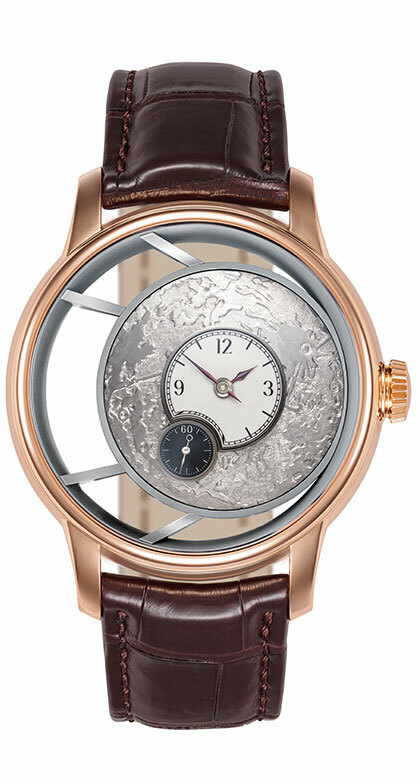 Its delicately dotted minute scale is complemented with crisply drawn brown-violet Arabic numerals. The nodal hands, manually crafted in an elaborate process, are rare. They are annealed to a brown-violet hue to match the numerals. 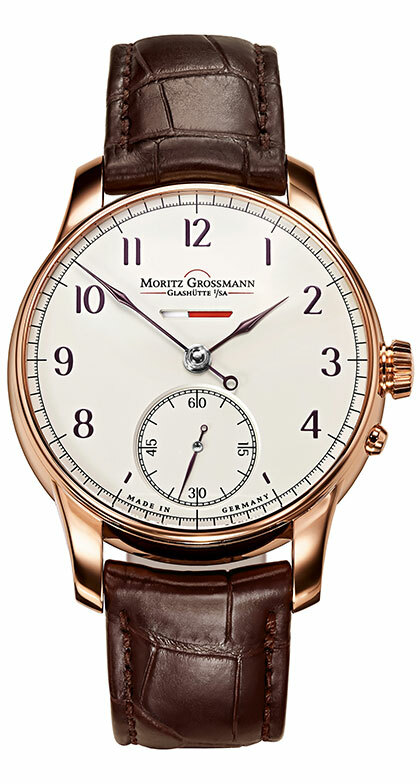 Brown-violet creates an excellent contrast against the bright dial and makes reading the time a genuine pleasure. 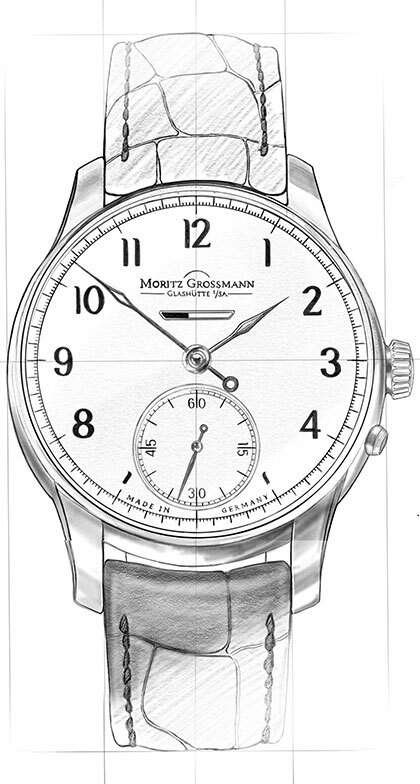 The subsidiary seconds dial at 7 o‘clock is a prominent hallmark of the TEFNUT 36. 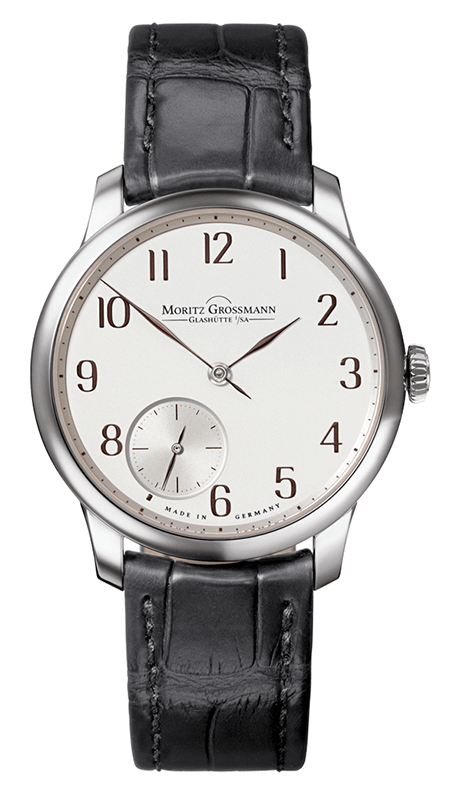 It is recessed into the main dial so that the minute and hour hands can hover above the minute scale as closely as possible. 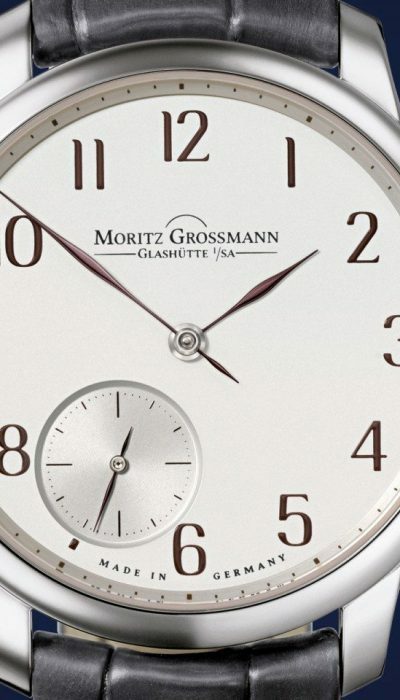 The fine yet very crisp seconds scale testifies to Grossmann‘s ambition to leverage the design elements of a precision timekeeping instrument. 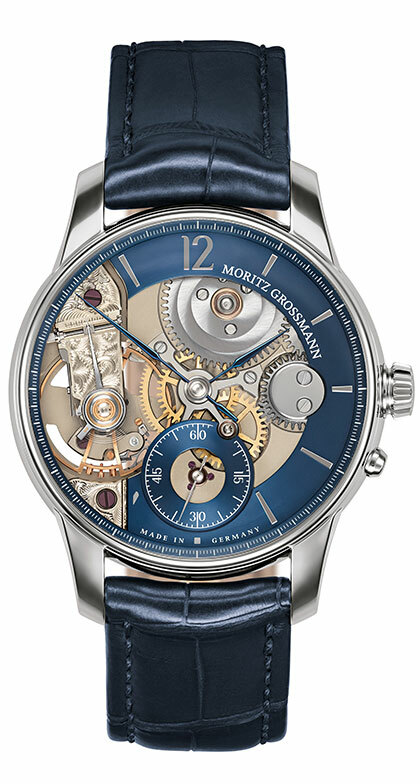 Endowed with a slender node for greater corporeality, the hand is a perfect complement to the seconds subdial. 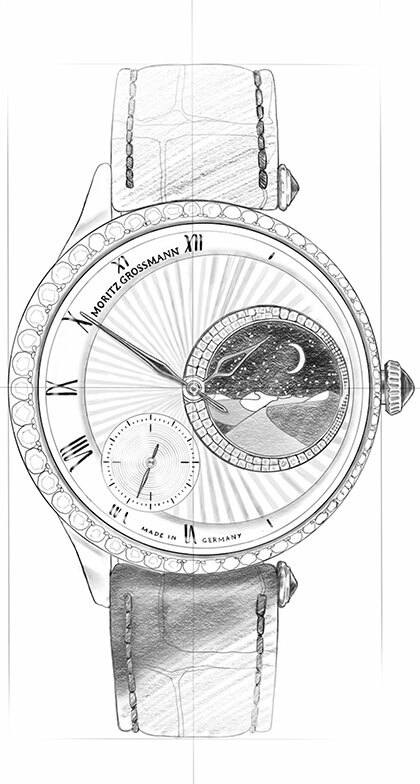 The TEFNUT 36 is bordered by a slender gold bezel that can be optionally set with 80 brilliant-cut diamonds. It adds irresistible feminine elegance to the inimitable face. 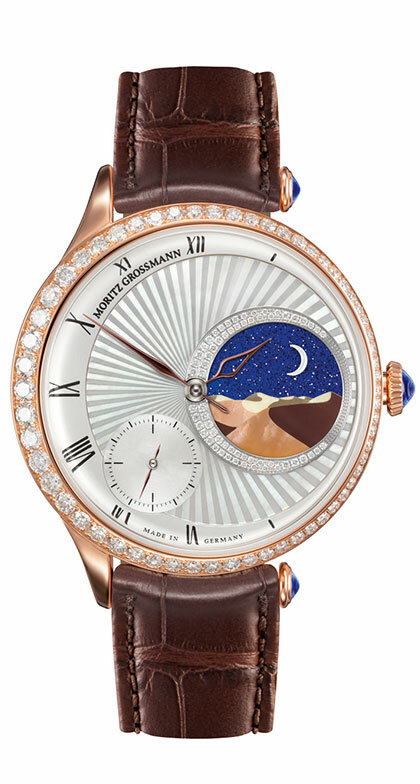 The multi-faceted fire of the bezel pairs up with the rose-gold or white-gold case to form an expressive ensemble. Discover everything about the heart of the TEFNUT 36.